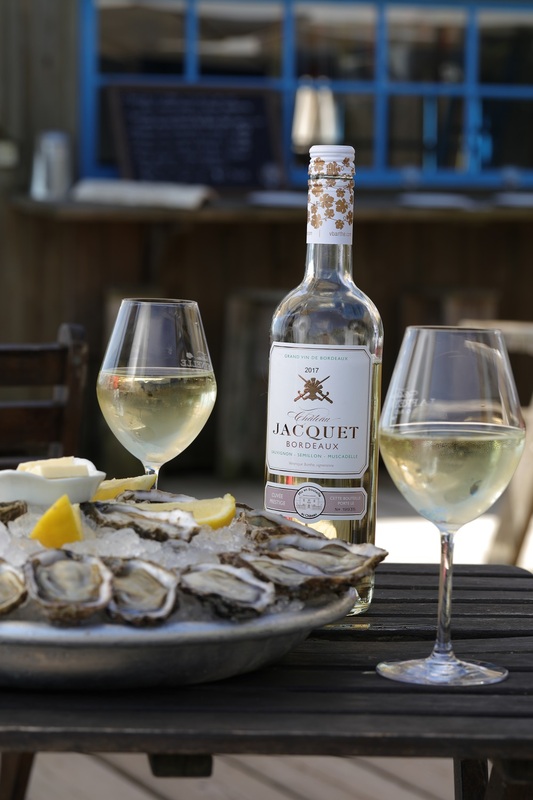 Delicately pale with greenish glints, Château Jacquet white is delightfully fruity and fresh with the finesse of Sauvignon (lemon, grapefruit) and the refinement of Muscadelle (white flowers, acacia blossom, honeysuckle). 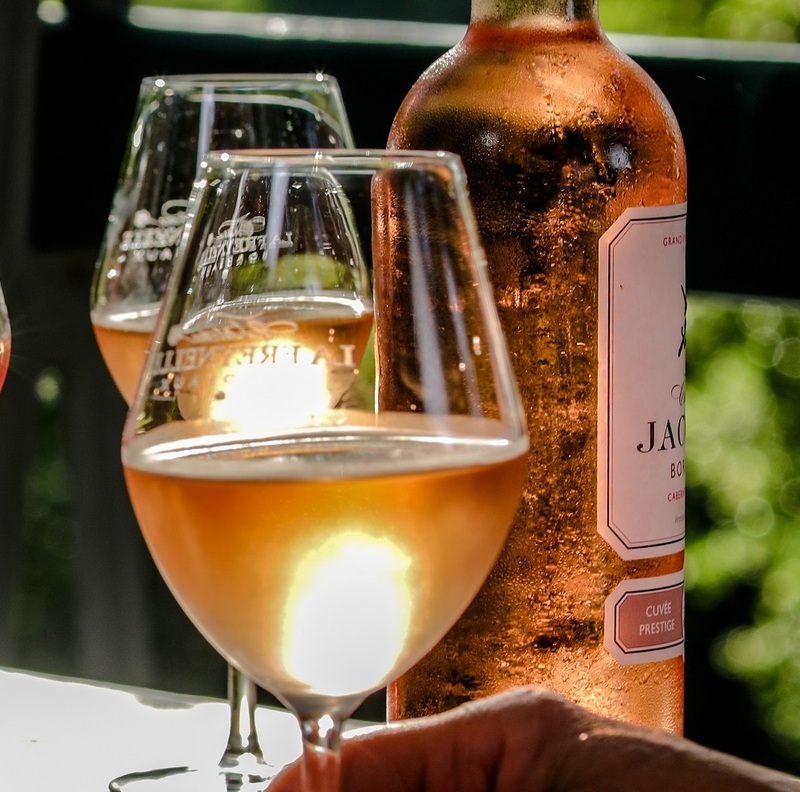 A luminous, brilliant pink wine with aromas of red fruit such as raspberry and strawberry, and deliciously acidulous notes. 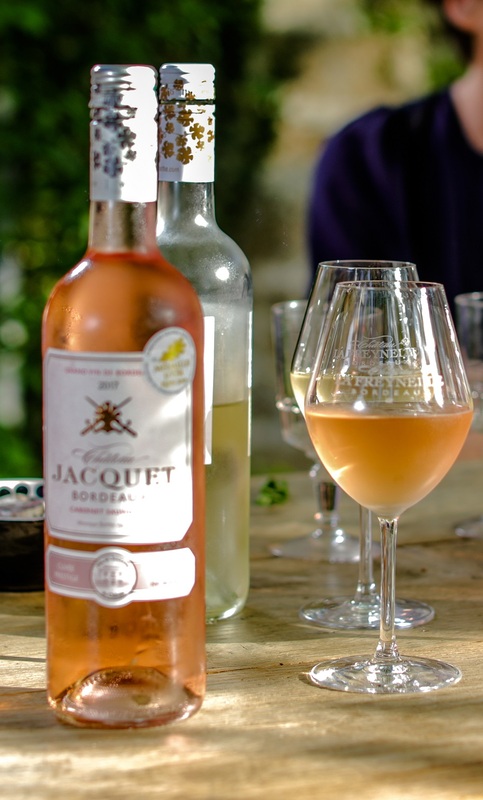 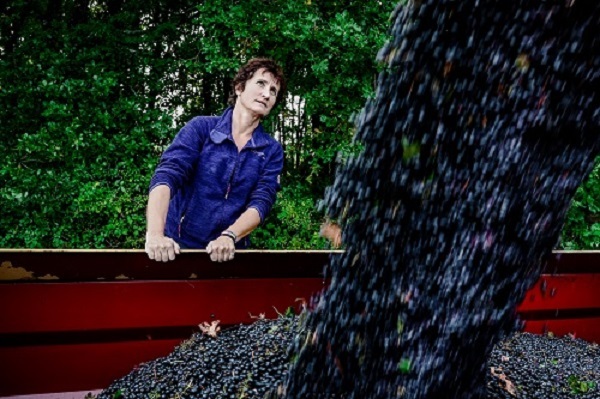 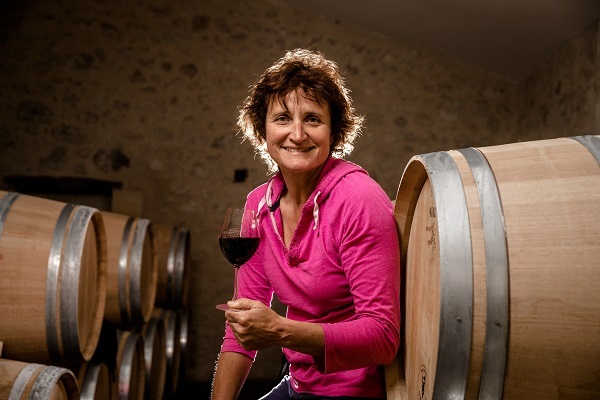 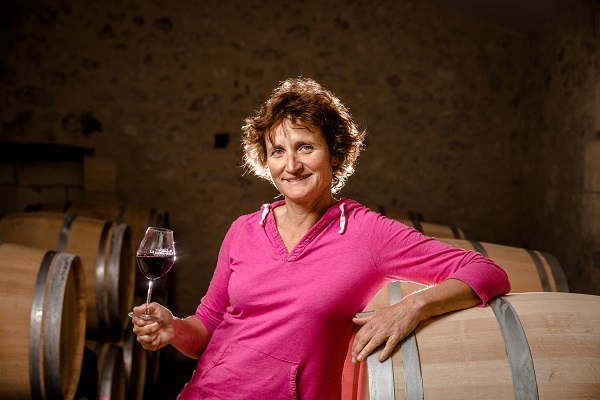 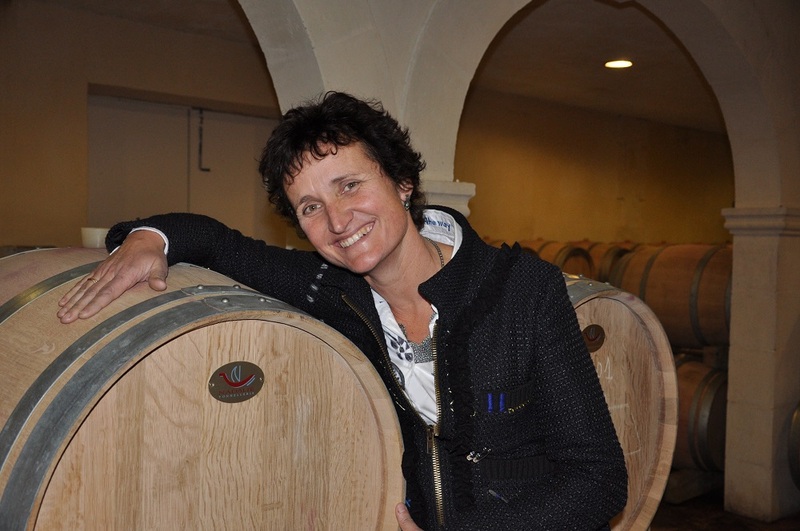 The Clairet from Château Jacquet is smooth and mouth-filling, with refreshing fruity notes. 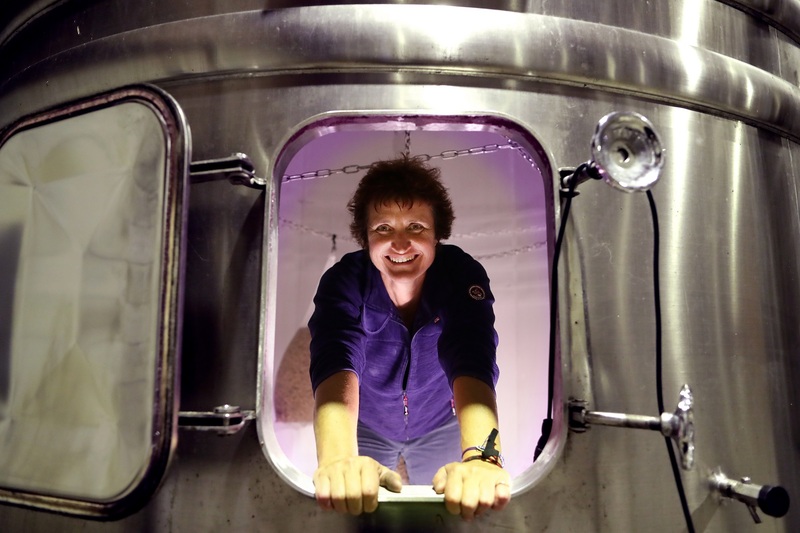 Very pale pink with gleaming silvery highlights. 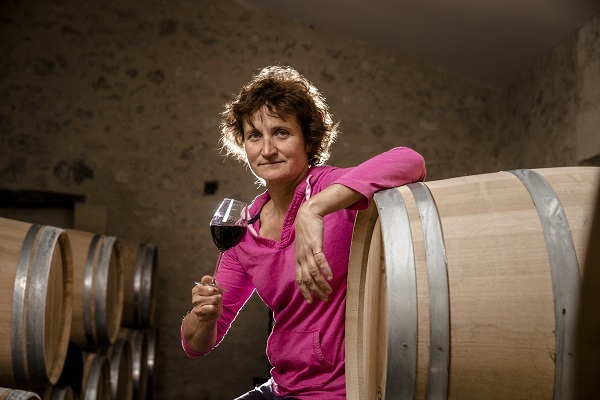 An intensely aromatic wine with red fruit and citrus on the nose, and a supremely elegant palate where freshness, tension and delicate fruit mingle in perfect harmony. 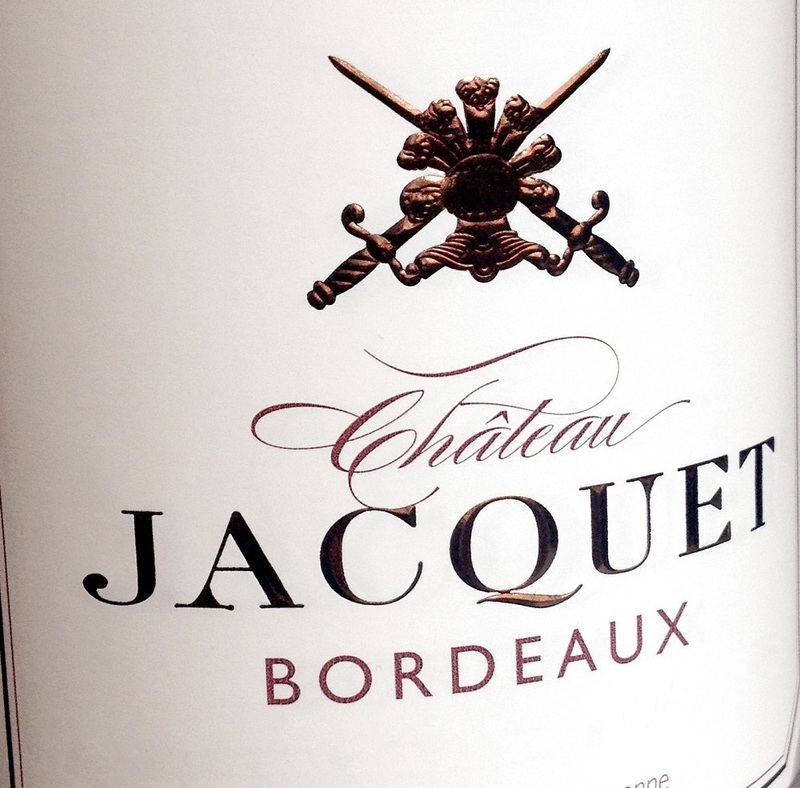 Château Jacquet red is bright garnet tinged with violet, with an expressive nose of red fruit and spices, and intense fruit characters on the palate. 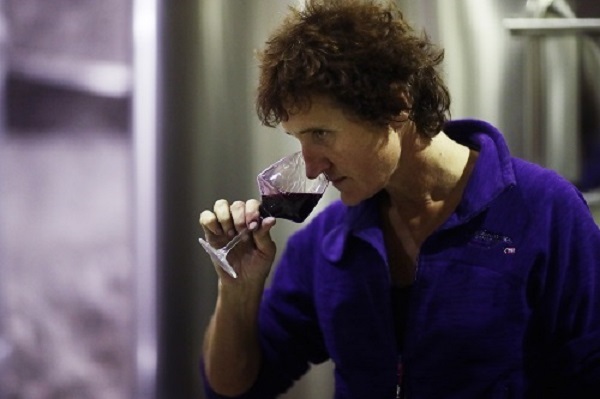 A subtle blend of the smoothness of Merlot and the power of Cabernet Sauvignon. 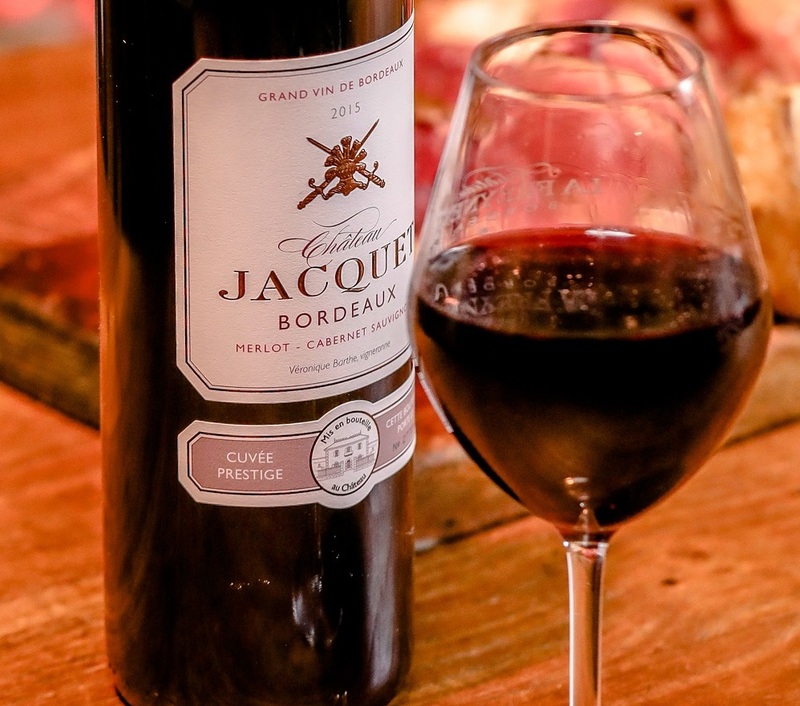 From this quintessential Bordeaux grape variety Château Jacquet have crafted a 100% Cabernet Sauvignon of a deep garnet red with purplish gleams, with expressive aromas of red fruit, spices and vanilla. 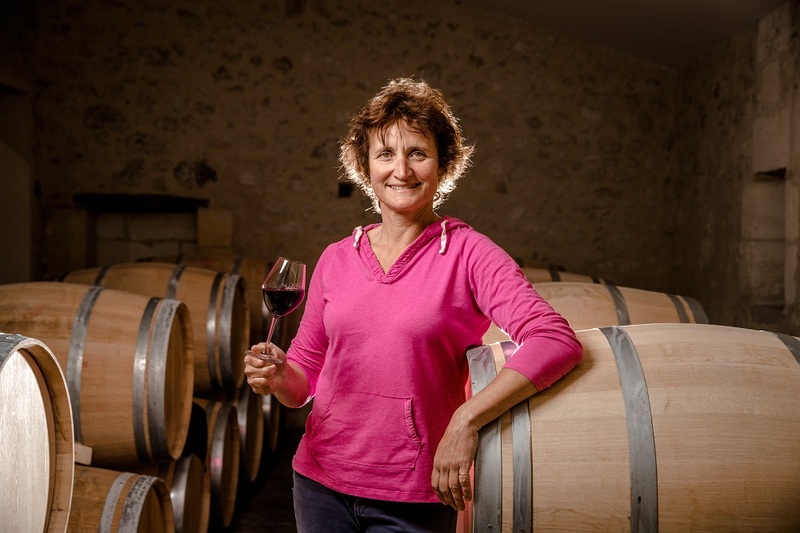 Download the technical sheets for more information about the wines from: Château Jacquet Blanc, Château Jacquet Clairet, Château Jacquet Rosé, Château Jacquet Rouge, and Château Jacquet Cabernet Sauvignon.